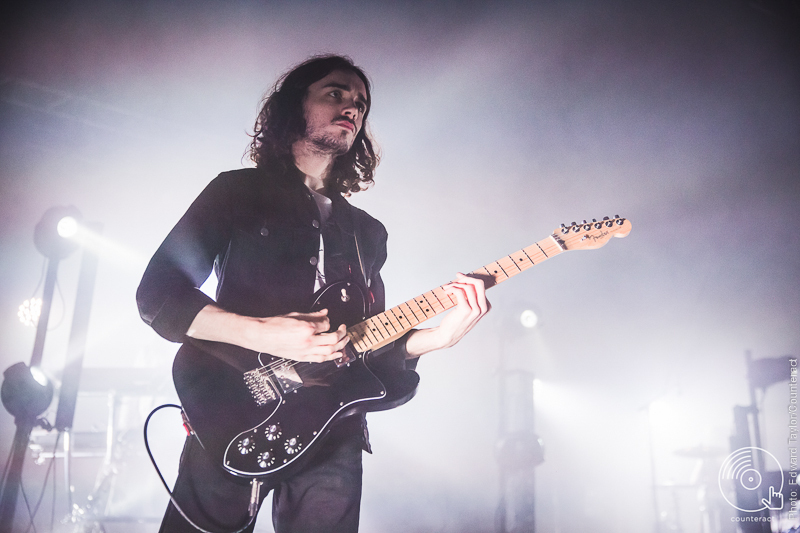 Over the years the NME Awards tour has showcased a wealth of little-known names which have gone on to much bigger things. 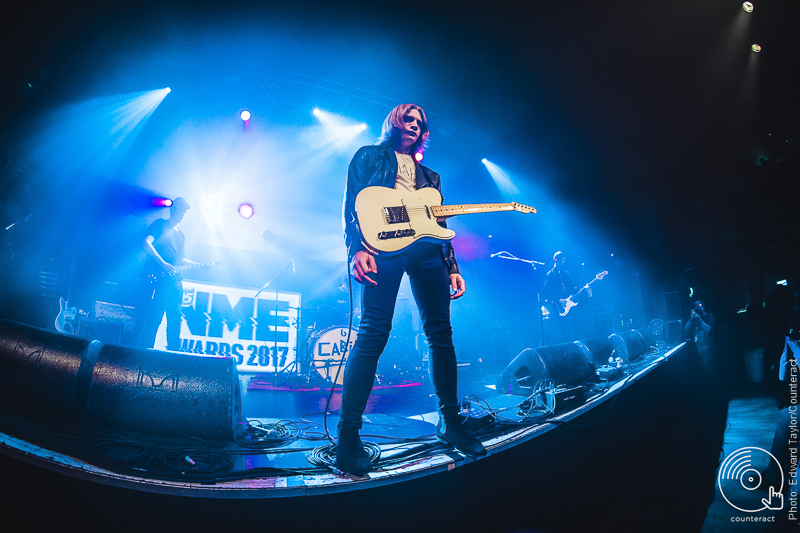 This may also be the case in 2017, with headliners and current indie darlings Blossoms, Manchester’s heavily touted Cabbage and Stockport newcomer Rory Wynne making up this year’s line up. First up was youngster Rory Wynne. A very confident set from someone so obviously talented. Rory asking the crowd the usual support act question. “Are you looking forward to Blossoms? Are you looking forward to Cabbage? Are you looking forward to me?” An obviously talented Rory may be one to watch out for this year and next. 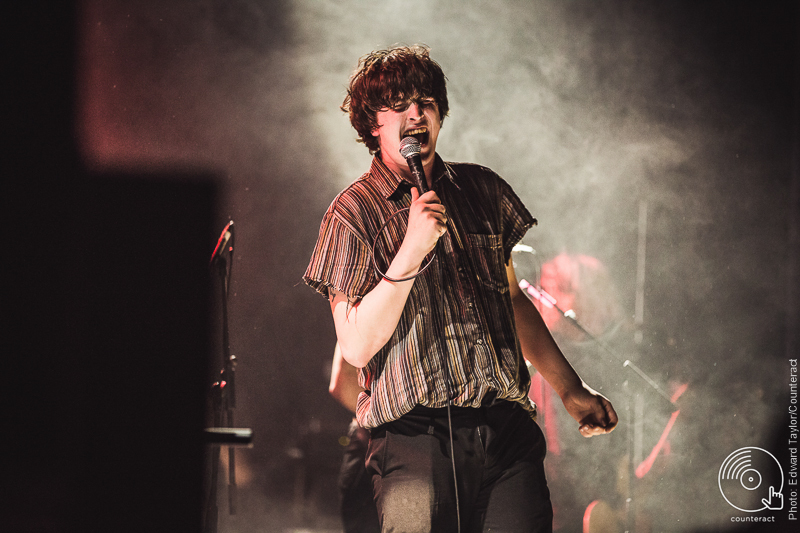 Cabbage, fresh from their show at the Hare and Hounds in February, entered the stage with a loutish Manchester swagger. Crowd surfing and stage diving was occurring in regular intervals. Songs like ‘Terrorist Synthesizer’ and ‘Gibraltar Ape’ now being sang back to the band was pleasing to the ears as Cabbage are genuinely one of the best young bands around at the moment. Despite the look of a band that may have spent many hours hanging round bus stops, Cabbage are incredibly polished live. Definitely a band to check out when they hit Birmingham again in the coming months. 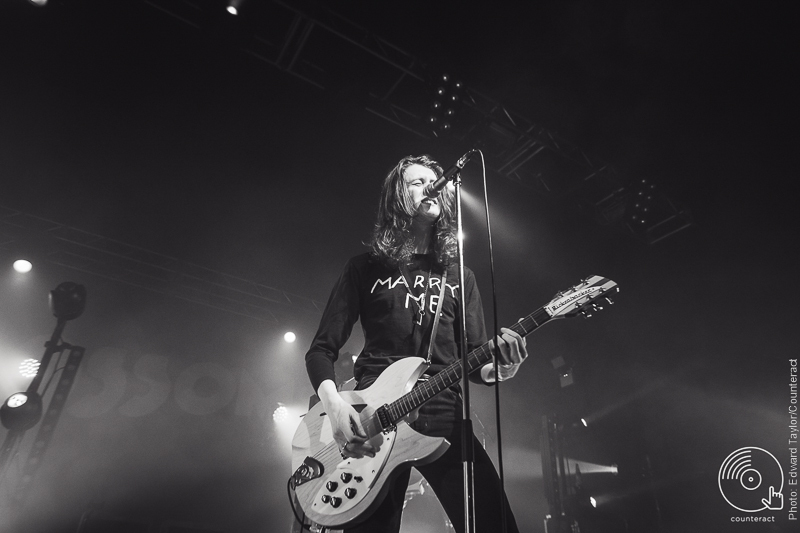 Blossoms opened their set strongly with ‘At most a Kiss’ and ‘Getaway’ also being an early set highlight. The influence of Blossoms’ heavy radio airplay very apparent with this song, as the crowd sang every word. 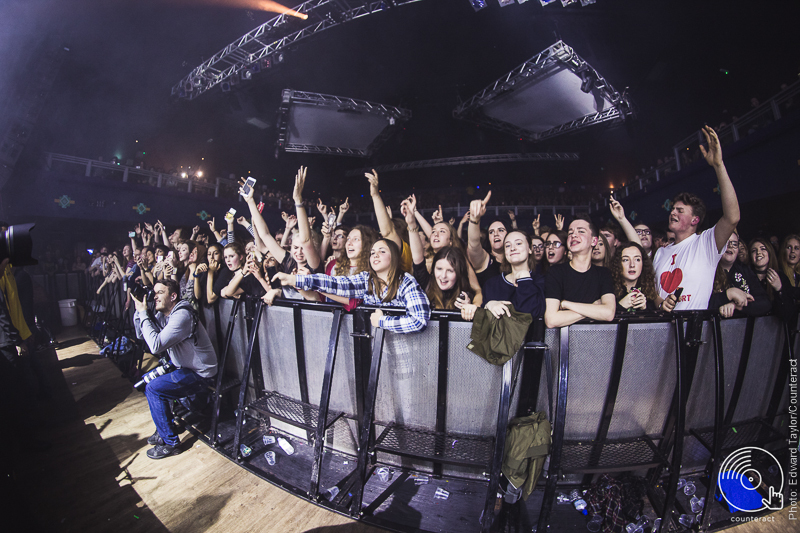 The Birmingham crowd particularly being in fine voice again during ‘Blows’. Tom Ogden confidently stepping away from the microphone and the crowd belting out the chorus back at him with aplomb. Over the last year Blossoms set has really evolved from the short performance that was seen on last year’s headline tour. This set is far more polished. Singer Tom Ogden has always looked self assured, but is now much more vocal. His crowd participation is now that of a veteran of the arena circuit. Ogden dedicating ‘My Favourite Room’ to recently dumped audience member Emma. Dumper Lewis (also in the crowd) was given a rousing Birmingham reception, letting Lewis know just what was thought of him in so many words. Crowd renditions of Oasis and Wham’s Last Christmas were also instigated by Ogden, who is really growing into his front man role. Singles ‘Blown Rose’ and ‘Honey Sweet’ appeared late on in the set. 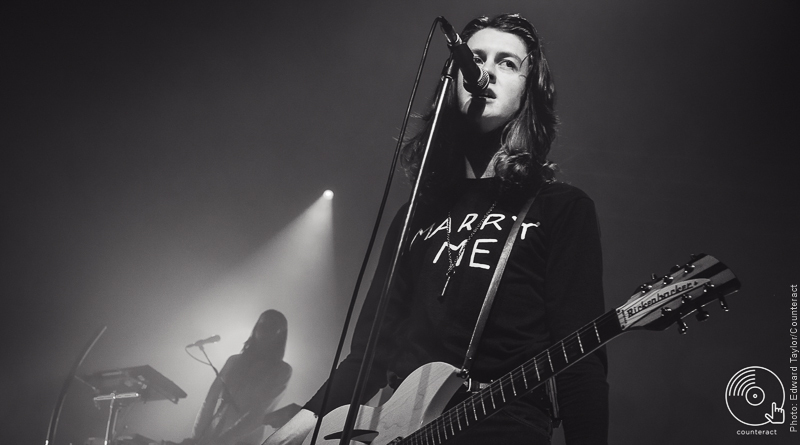 Blossoms have now jumped on the old fashioned adage of an encore which was missing from their early shows during last year’s tour; obvious set ender ‘Charlemagne’ bought the place down. Tom Ogden ending the night with the words, ”Thank you Birmingham, here’s some Tame Impala”. Huge fan of real music both old and new. Favourites include, Led Zep, Black Sabbath, Pearl Jam, The Smiths, The Stone Roses, The Courtneeners, Kasabian and anything inbetween that can bring joy to my ears.